Alicia Richardson, a Dietitians of Canada member, has been writing for over 24 years for such publications as Sir Thomas Roddick Hospital's newsletter, "Canadian Gardening" and "The Georgian." A diabetic and patient-expert learned in lifestyle medicine, she holds a Bachelor of Science in nutrition and health administration. Oleic acid, or Omega-9, is a pale yellow, oily liquid with a lard-like odor. It is also a monounsaturated fatty acid. Fatty acids are the main components of food fats, oils and fat deposits in animals and man. Besides the work they do inside the body, monounsaturated fats like oleic acid are less susceptible to spoilage than some other fats, which makes them useful in food preservation. Oleic acid is widely distributed in nature. The highest sources of oleic acid are avocados, olive oil, table olives and canola oil. The second-best sources are beef tallow, peanut oil, lard and palm oil. Corn oil, butterfat, soybean oil and sunflower oil are fair sources of oleic acid. If you have recently eaten any bakery product or used soap or skin cream, chances are you used oleic acid. Foods prepared with oleic acid will remain safe to eat for longer periods, even without refrigeration. Such foods include bakery goods such as breads, cakes and pies. Oleic acid is also used as a cleaning agent in the manufacturing of soaps and detergents and as an emollient, or softening agent, in creams, lotions, lipsticks and skin products. According to the American Diabetes Association, more than 25 million Americans have diabetes. In addition, 7 million have undiagnosed diabetes, and 79 million others have prediabetes. In a study published in February 2000 in the medical journal "QJM," researchers in Ireland found that diets rich in oleic acid improved the participants' fasting plasma glucose, insulin sensitivity and blood circulation. Lower fasting glucose and insulin levels, along with enhanced blood flow, suggest better diabetes control and less risk for other diseases. For millions of people with diagnosed diabetes and prediabetes, consuming foods rich in oleic acid may be beneficial in controlling the disease. Include oleic acid-rich foods in your diet. If you are watching your weight, eat smaller portions of these foods, since they are high in calories. 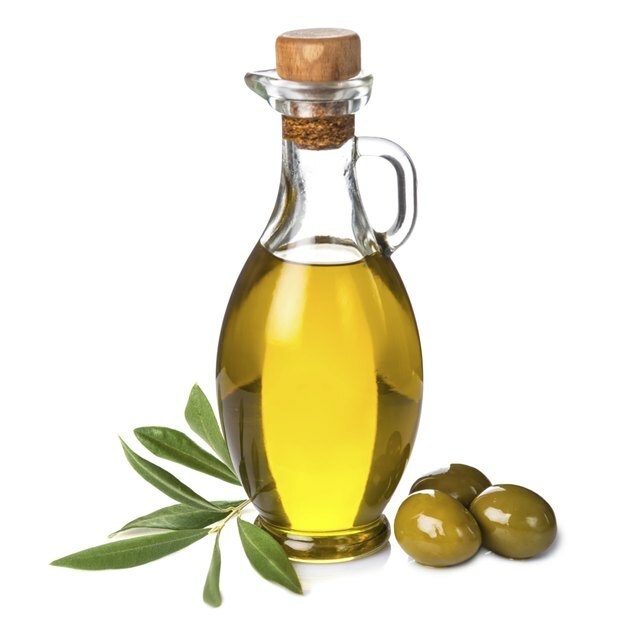 If possible, do not heat olive oil at very high temperatures, which will degrade the fats in the oil, especially oleic acid. Use extra-virgin oil and avocados in salads to get the most benefit from oleic acid. If you have high blood pressure, do not eat too many olives, as they are high in salt. Is Soybean Oil Good or Bad for You?